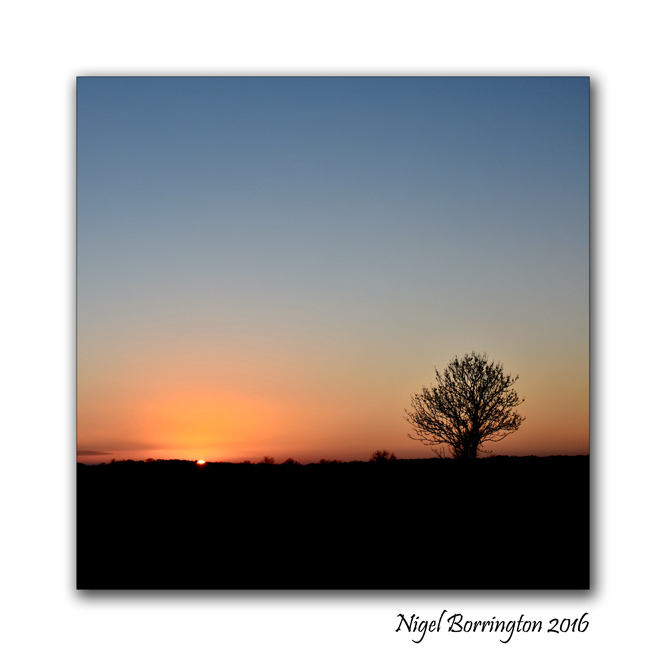 This entry was posted on November 25, 2016 by nigel borrington. 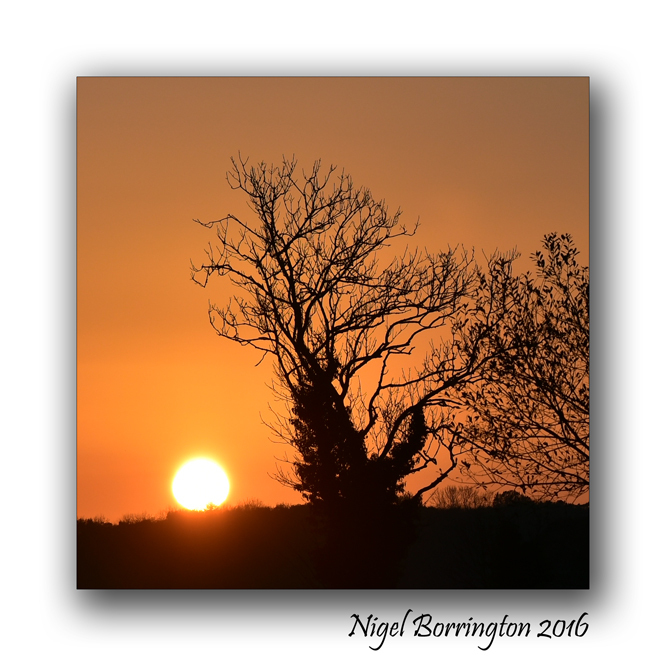 It was filed under Kilkenny Landscape images, Landscape, Poetry Gallery and was tagged with Friday, Irish Landscapes, Landscape Photography, Nigel Borrington, November Sunset, poem, poems, poetry, Steven Federle. Thank you Nigel. Love it.